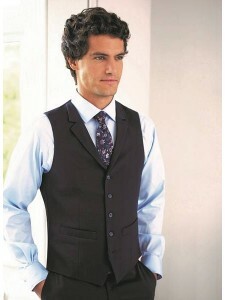 Tailored fit jacket, two button, notch lapel, side vents Colours AvailableA - Navy P/DotB - Nav.. Slim fit, peaked lapel, 1 button, twin rear vents Colours AvailableA - Navy P/DotB - NavyC - Ch.. 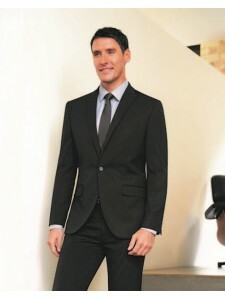 Tailored fit, 2 button, peaked lapel, centre ventColours AvailableA - Navy P/DotB - NavyC - Char P/D..
Short, 'slim fit', 1 button jacket, notch lapel, centre vent Colours AvailableA - Navy P/DotB -..
V-neck dress , capped sleeve, front crossover and pleat detail Colours AvailableA - Navy P/DotB..
Short sleeve, centre back vent, waistline darts Colours AvailableA - Navy P/DotB - NavyC - Char..
Waistcoat - Notch lapels, 5 button front, cloth backed, 2 welt pocketsColours AvailableA - Navy P/Do..
Waistcoat 5 button front, 2 welt pockets, cloth backedColours AvailableA - Navy P/DotB - NavyC - Cha.. 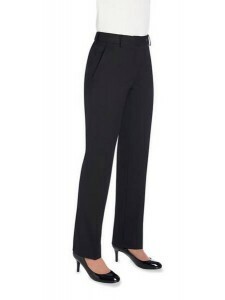 Tailored fit, flat front trousersColours AvailableA - Navy P/DotB - NavyC - Char P/DotD - Black.. Slim fit, flat front trousersColours AvailableA - Navy P/DotB - NavyC - Char P/DotD - BlackSize.. Slim leg, flat front, side pockets, mock hip pocketsColours AvailableA - Navy P/DotB - NavyC - Char ..
Straight leg, plain front, side pockets, mock hip pockets Colours AvailableA - Navy P/DotB - Na.. Skirt , rear panel detail with centre vent, full stretch liningColours AvailableA - Navy P/DotB - Na..